Duncan Williams is a Partner in the San Francisco office of Greentech. Duncan has extensive advisory and capital markets experience in sustainable infrastructure in both North America and Europe. He has twenty years of relationship-based investment banking experience, of which the majority of his time has been spent working with incumbents and emerging growth companies at the intersection of the industrial and technology industries. 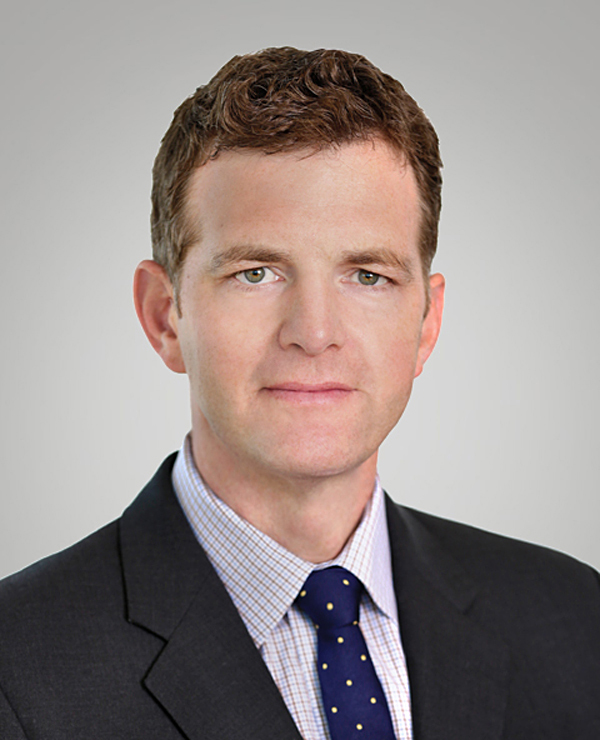 His recent transaction experience includes advising Macquarie Infrastructure Partners on its acquisition of Wheelabrator Technologies, the prominent US/UK waste-to-energy business, Layne Christensen on its sale to Granite Construction, Lime Energy on its sale to Willdan, and Smart Drive on its growth equity capital raise from Michelin. Duncan joined Greentech from Wedbush Securities, where he was a Managing Director and Head of the Industrial Growth Technology practice, which he led since 2006. He was previously at UBS Investment Bank in the Industrial and Technology sector practices, based in London and San Francisco. He holds a Master’s degree in Modern History from Oxford University. Duncan and his wife Ali have three children and live in Marin County.